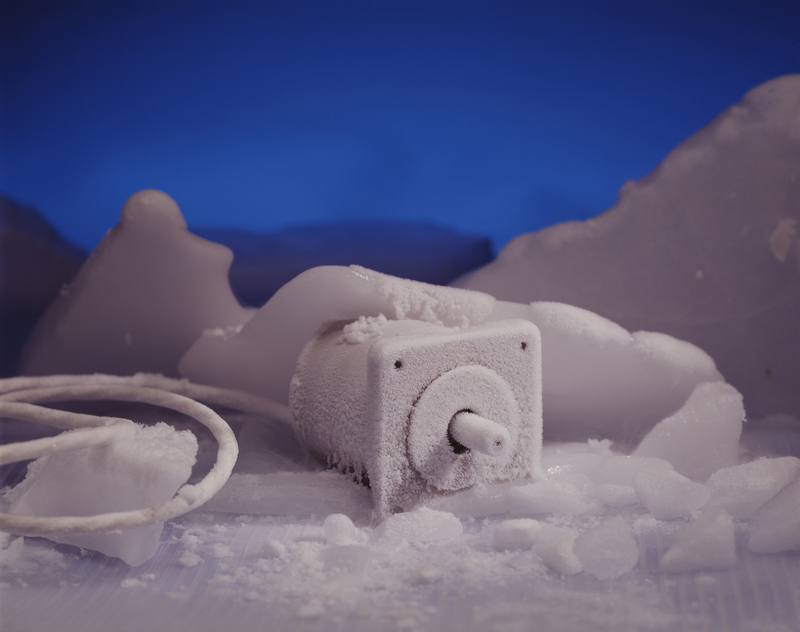 For special environments such as vacuum, radiation, cryogenic, washdown, explosion proof. 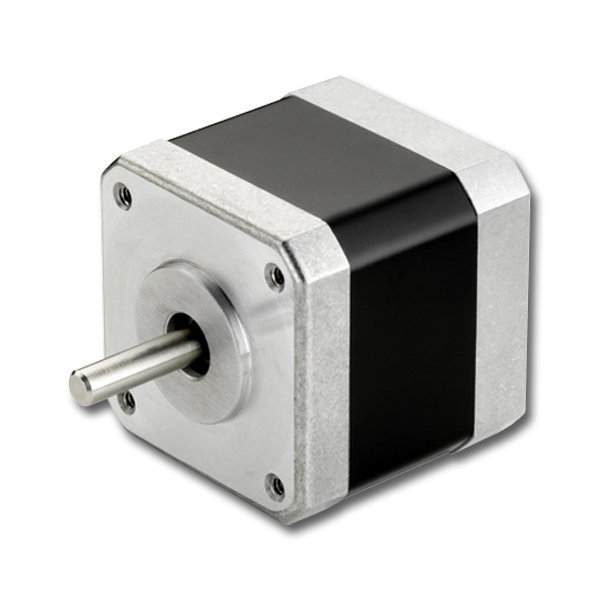 All CT Series Step Motors incorporate innovative cooling technology (patent pending), high torque magnetic designs, rugged bearings, and high voltage insulation systems. 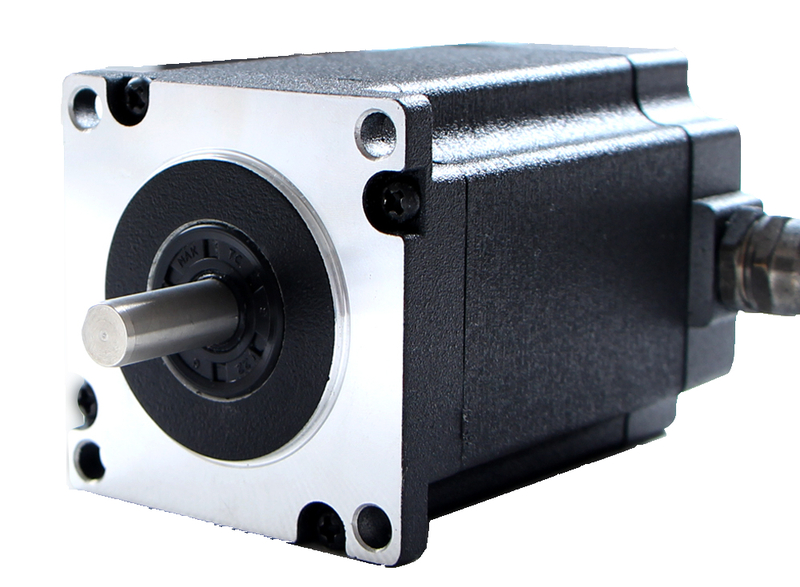 These features provide high torque motors, which support large mechanical loads, and can be used with all drives. In addition, CTM Maximum Series Step Motors use patented enhancing technology to increase efficiency and provide even more torque at all speeds. Outstanding performance is only part of the CT story. CT Series motors are available in the most popular sizes (17, 23 and 34) and are available in a variety of lengths, windings and shafts.